Just because some of us may have pets, it doesn’t mean we know everything about animals! 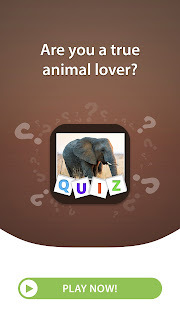 A new quiz trivia questions and answers app is available – play Animal Quiz and be amazed by how much you can find out about so many strange creatures out there! 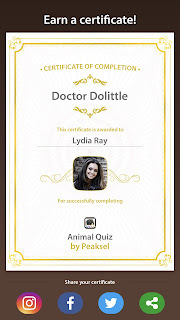 Of course, fun facts, nice graphics, many foreign languages and certificates make it so much more fun and competitive! Do it! 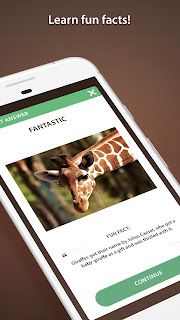 Thank you for sharing your app with us!